Bromley Cross Opticians is an independent practice nestled in the heart of North Bolton at 494 Darwen Road in Bromley Cross. The practice provides ﬁrst class optical services and high quality products. It has become a destination for those who value their eyesight, want to look great in eyewear, prefer to be treated as an individual, appreciate attention to detail and enjoy a seamless customer experience, locally. We are committed to providing top ﬁrst class eyecare, which is delivered by our friendly and knowledgeable staff. Our team has a passion for all things optical & will ensure that you receive the best care and attention possible. We pride ourselves on providing ‘good old fashioned’ customer care in a contemporary boutique style environment. 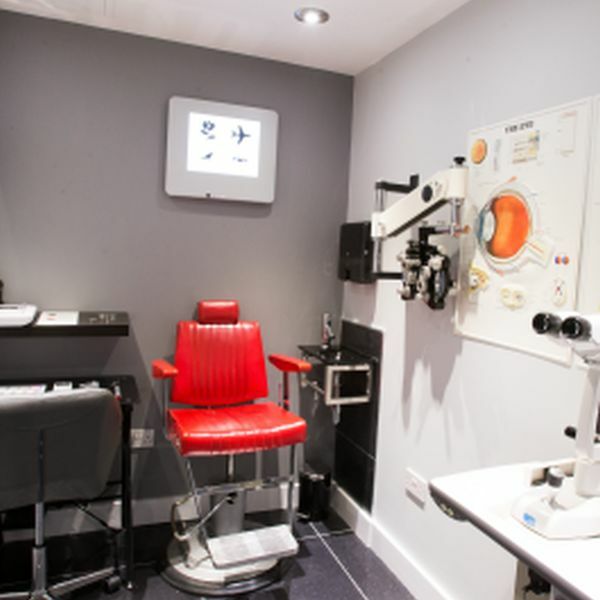 The practice provides adults & children with Private & NHS tailored eye-care services. 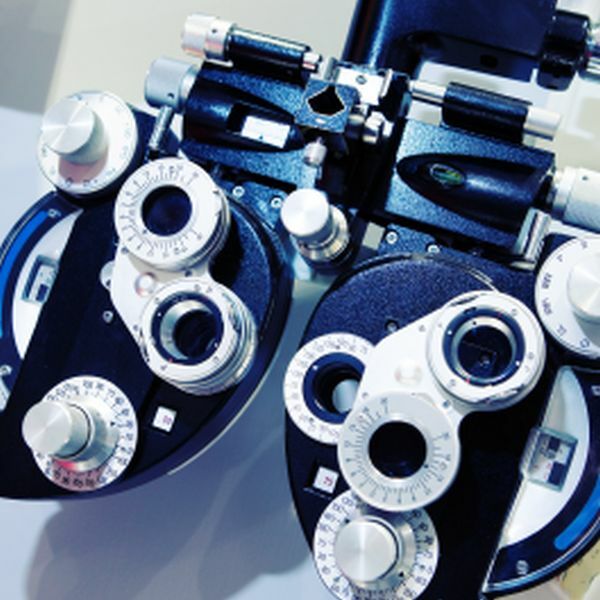 Our experienced Optometrist of 15 years will complete a thorough examination using cutting edge diagnostic equipment to enable the early detection of eye diseases and where required arrange an immediate course of action. We will take into account your visual needs and then provide you with good honest advice and solutions to suit you. We are very proud of the way we serve the North Bolton community and we are also very grateful for the tremendous support we have received since opening in 2010. The practice has now evolved into a signiﬁcant healthcare resource in the area, which also provides hearing care services. We understand that we are all creatures of habit but we are so conﬁdent the you will be impressed by Bromley Cross Opticians that we offer an open invitation to all new patients to come and try an eye test at our practice with our compliments so you can experience what our existing loyal clientele already enjoy. 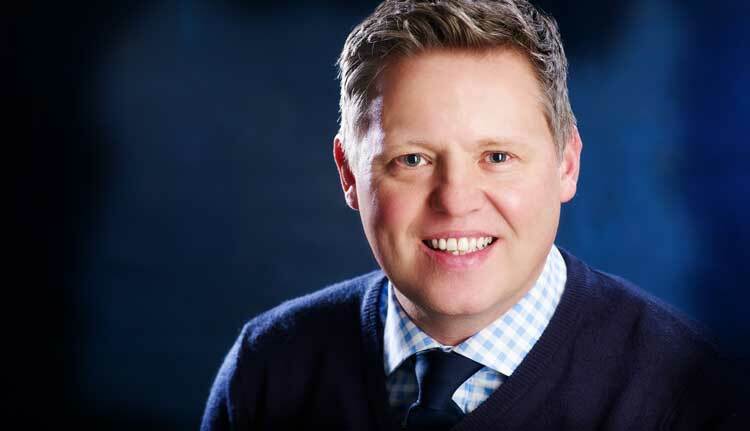 We are conﬁdent that once you have experienced our level of care and personal service that you will never want to go back to a regular high street optician. Just quote ‘New test’ when booking. We offer a vast range of stylish prescription glasses, sunglasses and contact lenses, so you’re guaranteed to ﬁnd a look that suits you whatever your taste or budget. Our friendly and professional dispensing team will use their many years of experience to help you make the right and informed decision about the ﬁnding the perfect glasses for you. There are no gimmicky special offers but just great prices and in the rare occasion that you might ﬁnd your glasses cheaper elsewhere we are happy to match that price. Having a state of the art on-site optical laboratory & highly skilled technician ensures that you won’t have long to wait for your new glasses. 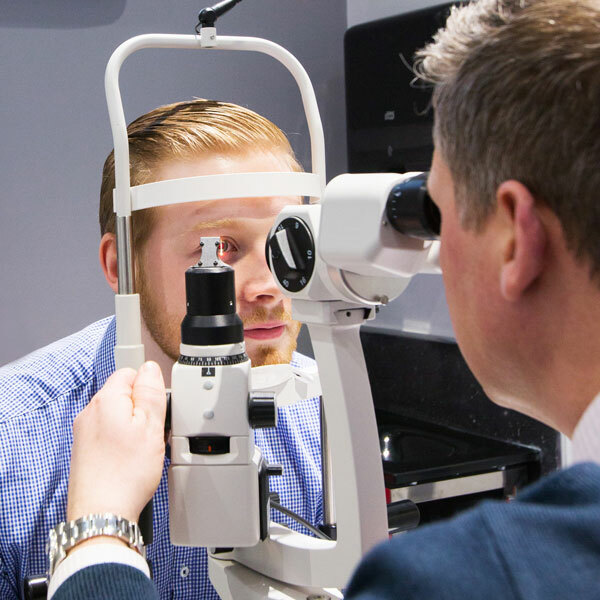 Whatever your visual requirements, you’ll ﬁnd that our friendly team are dedicated to keeping your eyesight in the best possible condition, while providing a relaxed, stylish environment in which you can feel comfortable. Easy parking – why travel to Bolton town centre? Did you know that in a survey of more than 5,000 members by consumer organisation Which? they rated local independent opticians as having the highest customer satisfaction score and being the best place to buy your glasses.